Look at the board on my smartphone. At this screenshot, I removed the user names. 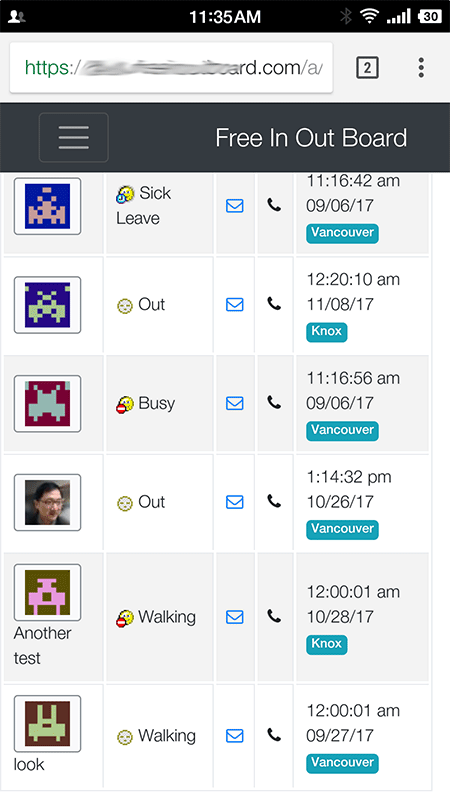 If all your users have their avatars, it is easy to use their avatar to distinguish each person. 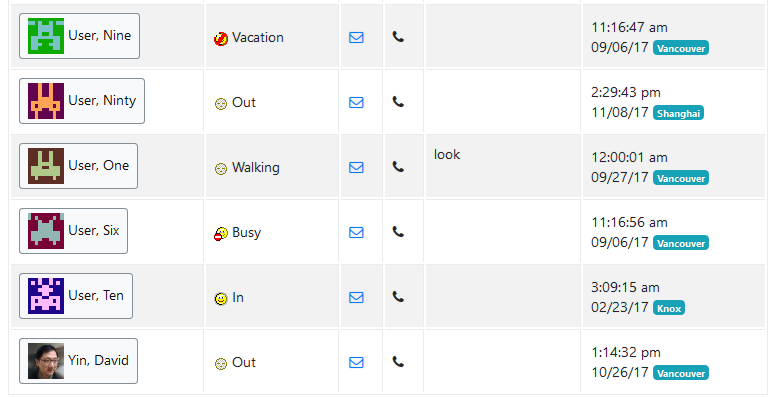 To enable and use avatars on your InOut Board, please look at how to do it below. Here, switch from No to Yes at Enable Avatars. 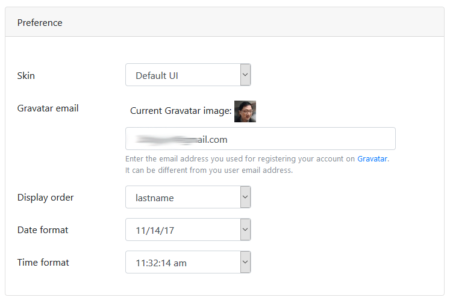 Then all your users will use their own email as Gravatar email by default. 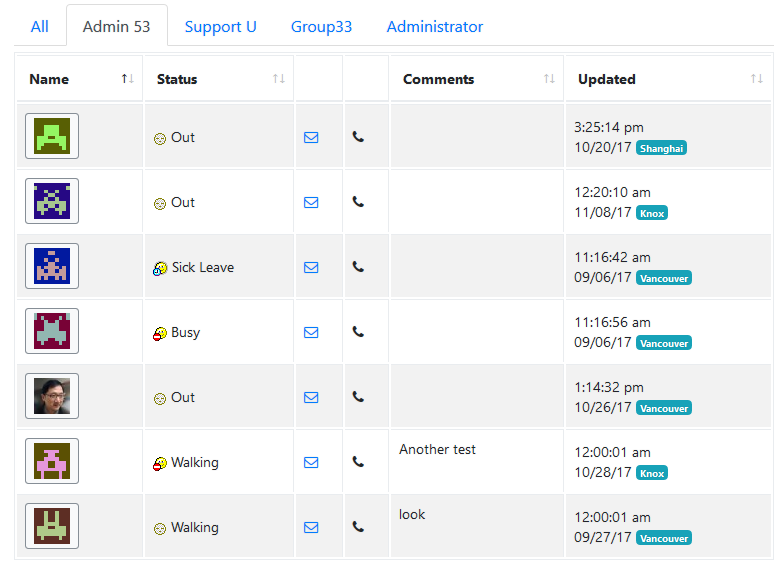 You have an option to Hide User Name from board. Now, my testing board looks like above. My avatar is in front of my name. 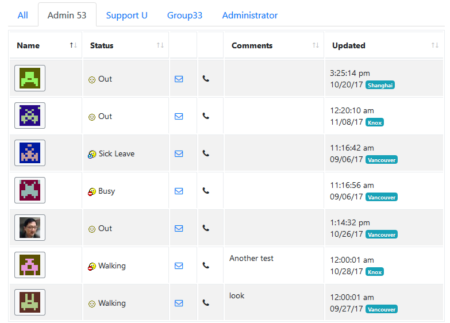 Click the user name on the top navigation bar to go to UCP. 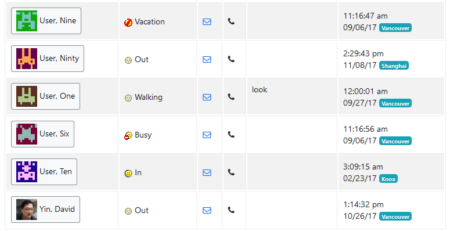 My current Gravatar image is based on my emaill address. 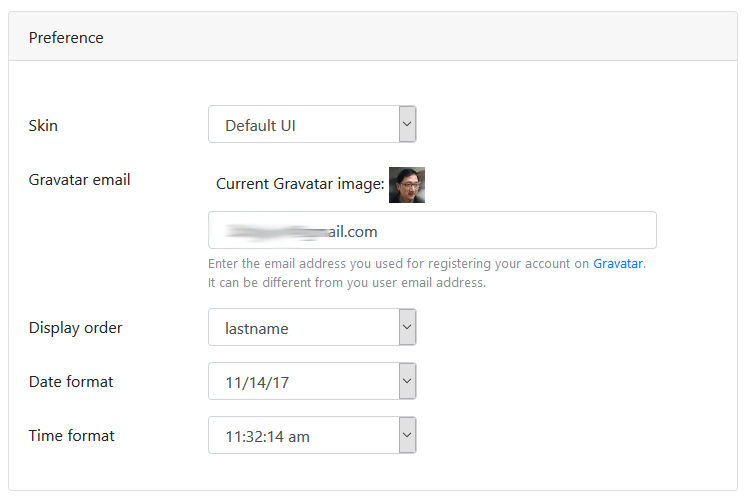 I can also use a different email address for my Gravatar email. 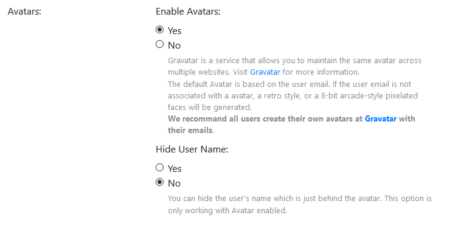 Gravatar is a service that allows you to maintain the same avatar across multiple websites. Visit Gravatar for more information. At release 17.2.5, we are also fixed some bugs and improve the stability of the program. This entry was posted in Features, Newsletter and tagged avatar, Gravatar, release by admin. Bookmark the permalink.